Last week we released a new ebook, The New Luxury: What it Means for Hotels. One of the key themes we explore in the book is the rise of experiences, particularly experiences that are transformative. Transformative travel providers market their packages by describing how you will be changed following the experience, the end goal being anything from “bringing a higher consciousness”, to “achieving self-actualization”, or “finding deeper meaning”. Below we’ve listed 10 of the most incredible travel experiences that we’ve come across. They are unique, thrilling, dazzling, educational, challenging, and most likely something your neighbour has not experienced before. 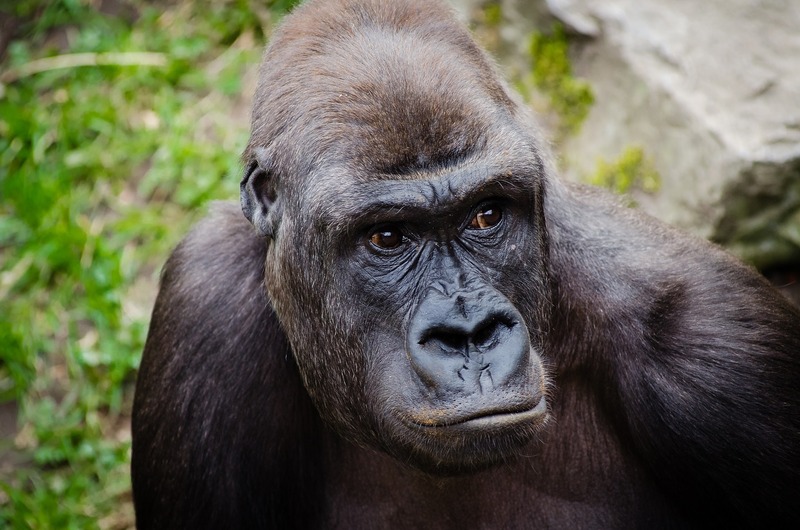 The conservation experience, provided by The Great Projects, allows you to get up close to gorillas in their natural habitat while helping with conservation efforts and engaging with local communities. Activities include gorilla and chimpanzee trekking; assistance in a film session to educate local schools and communities; reforestation; game drives; national park visits; and a boat trip. Considered to be one of the most dangerous places on earth, people now visiting the DMZ can see history in the making. Artisans of Leisure, a provider of luxury experiences, can arrange private tours. 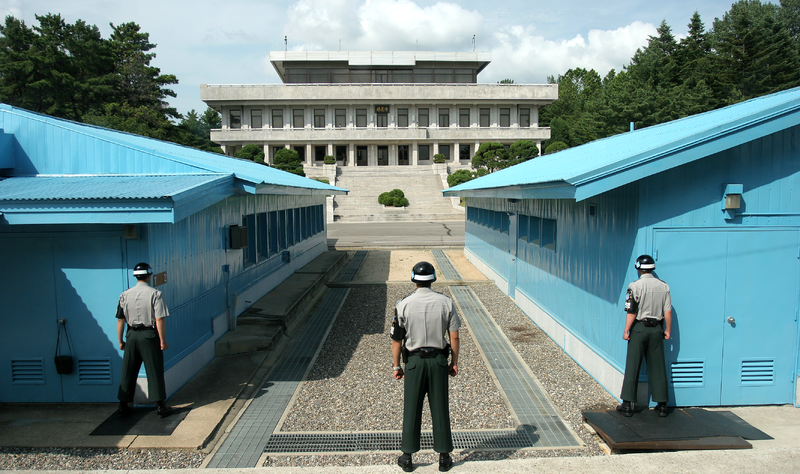 Tours generally depart from Seoul, taking you right to border of North Korea, allowing you to gaze upon this ‘closed’ country, see different checkpoints, explore old tunnels, and go inside the ‘conversation huts’ along the border and even take a photo with a North Korean guard in the background. Over seven nights, the Oberoi Zahra takes guests down the Nile, allowing them to discover ancient monuments, magnificent temples and five thousand years of Egyptian culture, in supreme style and comfort. 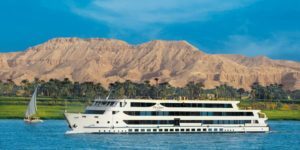 While on board the cruiser, guests can chat with Egyptologists, and be entertained by traditional dance and music performances. A dining experience in Italy lets you ski by day and dine with Michelin-starred chefs by night. Ski fanatics with an appreciation for fine food could not imagine a more perfect vacation than the Mountain Gourmet Ski Experience by Momentum Ski. The experience varies year to year as different chefs are brought in. Last year guests were able to experience three days of food provided by Michelin star chefs, skiing in the Alps, snowmobile and dog-sled rides, snowshoe walks, champagne toasts, and fire-side relaxation. 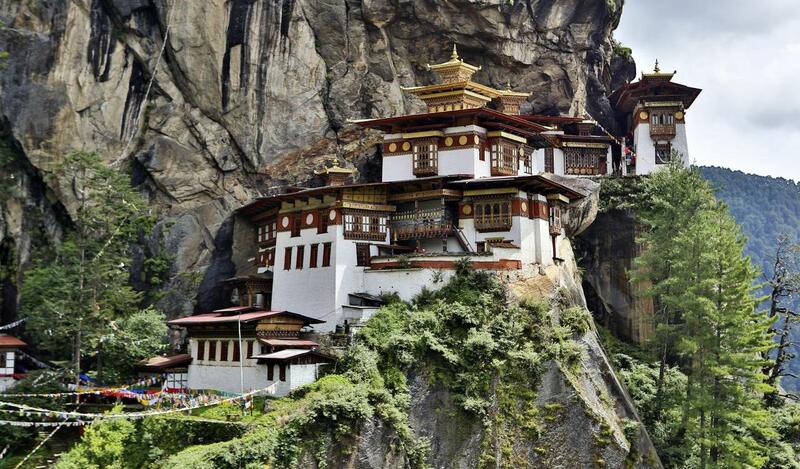 Nomadic Expeditions arranges private tours to Bhutan, one of the most spiritual places in the world. Highlights include visits to 17th-century Paro Dzong, a number of sacred monasteries, and a 7th century temple. Guests also have the opportunity to meet local farmers, weavers, monks and village leaders. 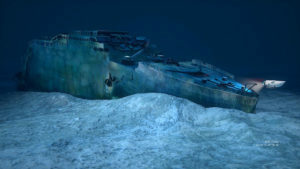 Over a hundred years after the Titanic sunk, Blue Marble Private have designed a tour to take travelers to the depths of the Atlantic and visit the most famous shipwreck in history. The tour commences in 2018 and is planned as an 8-day mission led by OceanGate Expeditions, departing from the coast of Newfoundland, Canada. 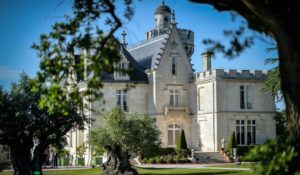 Bernard Magrez offer the classically luxurious experience of a private tour of Château Pape Clément and accommodation at the 13th century chateau. A sommelier leads the tour, enlightening you on the nuances of both caviar and wine, from production to tasting. 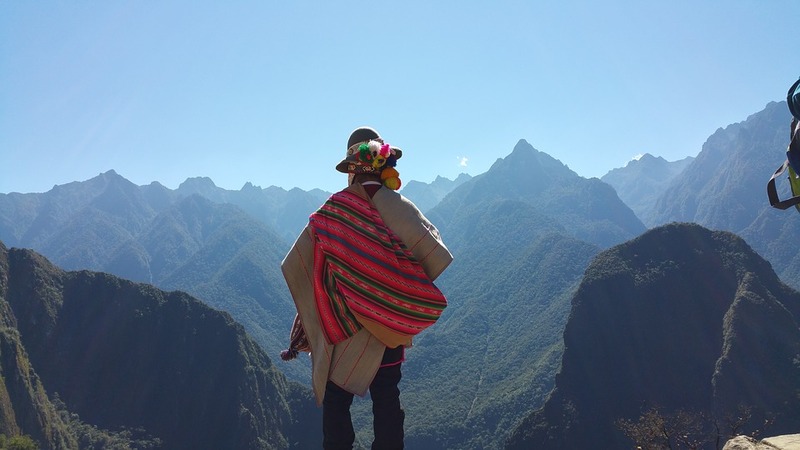 For travelers who are serious about photography, Gentl and Hyers, a New York-based photography team, are on a mission is to “help you define your inspirations, creative process and goals.” Workshops planned for 2017 include visiting the indigenous nation of Q’eros, sacred valley of the Inkas and Cusco. The trip includes a trek, horseback rides and visits to small hamlets and villages where participants can take photographs of locals and scenery. Snorkel with sea lions, hike along lava tunnels and see what the world was like at the beginning of time. 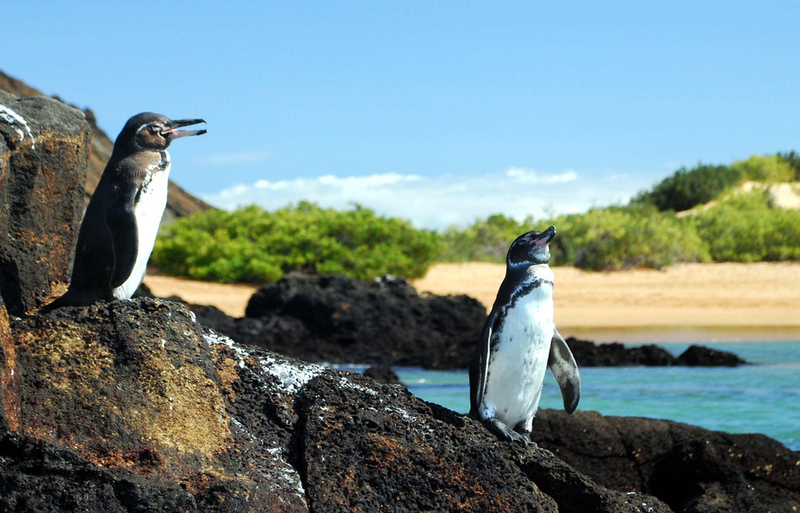 Silversea cruises takes you to remote islands, while “indulging you in unrivalled comfort.” Guests will be educated by the team’s wildlife experts, and be able to peruse a library of maps, atlases and charts provided by the Royal Geographical Society. 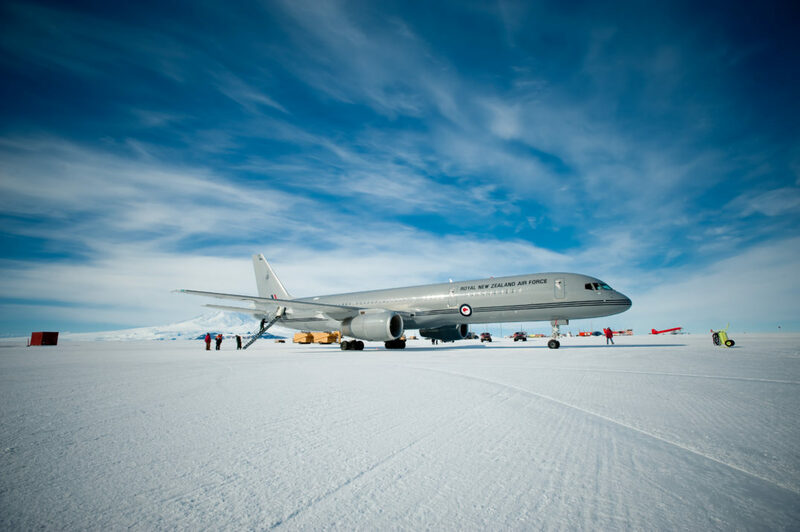 Visit the least explored continent on earth while engaging in a winter wonderland of activity. 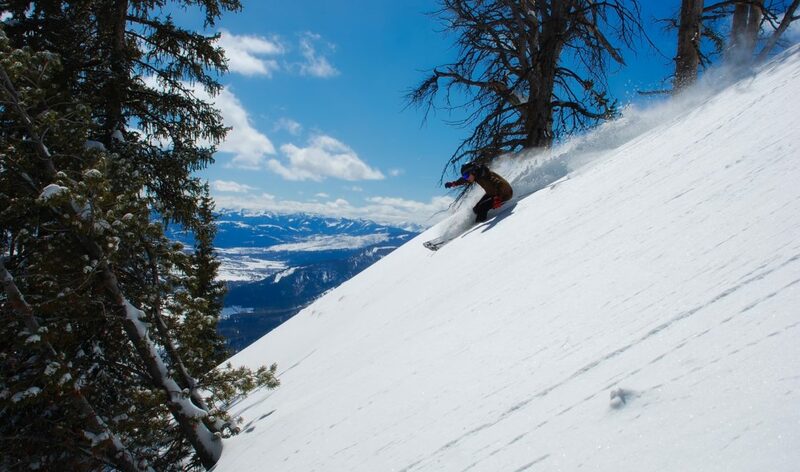 The trip, by Epic Tomato, promises the breathtaking chance to venture by ski, sled and snow-kiting through regions that few have ever attempted to travel through. Travelers will be able to see the granite Pinnacles of the Pirit Hills region and the Independence Mountains.